Come along to the glorious art deco Sun Theatre in Yarraville to watch our film The Savoy Ladies Group. Wind & Sky Productions is pleased to announce that ‘The Savoy Ladies Group’ is screening as part of the Setting Sun Short Film Festival at the Sun Theatre, Yarraville, on Saturday the 16th April. The 10 minute documentary follows Rosa, President of the Savoy Ladies Group, as she tells the story of Italians in the North-East, tobacco farming, women, family and friendship. When: 4:30 pm, Saturday the 16th April. Book tickets online or call 03 3962 0999. 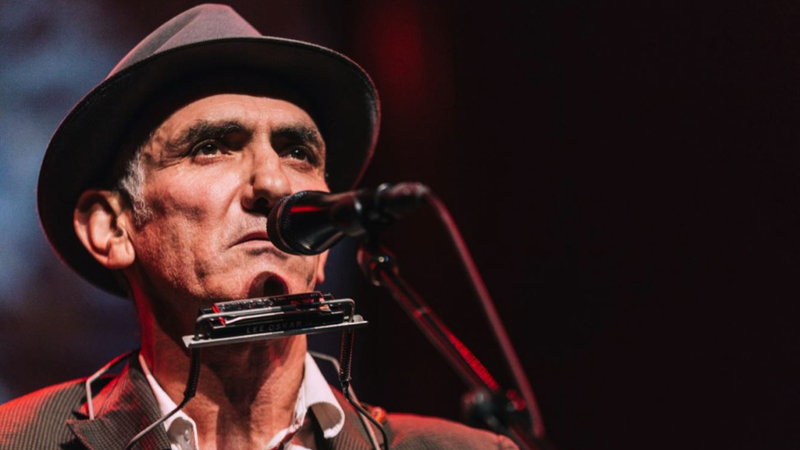 Paul Kelly, Exile Concert, QPAC, February 2016. Photograph by Benjamin Knight. Still from visuals, Exile Concert. Wind & Sky Productions. Shane Howard, Exile Dress Rehearsal, Hamer Hall. Photo by Tim Chmeilewski. 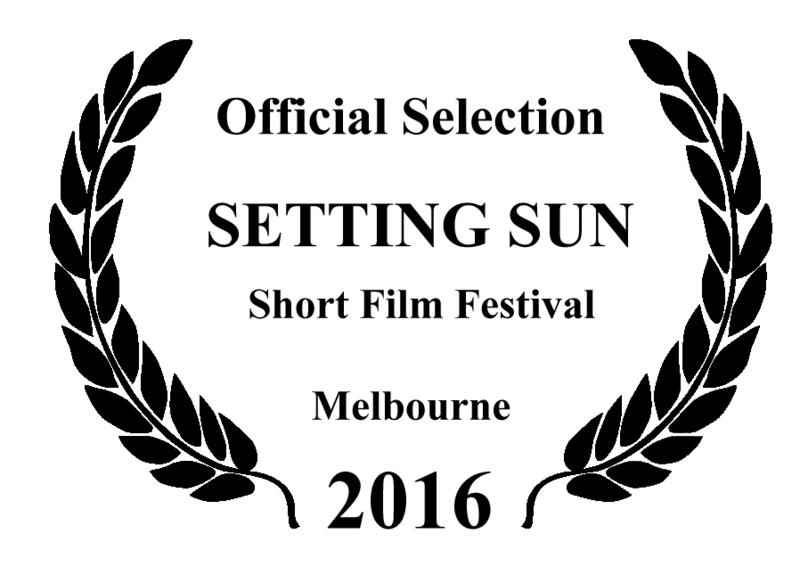 Still from An Gorta Mor visual segment, Exile Concert. Wind & Sky Productions. Still from Ned Kelly visual segment, Exile Concert, Wind & Sky Productions. 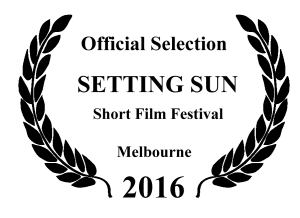 Exile Visuals, Modernity segment. By Wind & Sky Productions. Shane Howard, Exile Dress Rehearsal, Melbourne. Photo by Tim Chmeilewski. Leah Flanagan, Exile Concert, QPAC. Photo by Benjamin Knight. This stirring live musical celebration of the Irish in Australia featured specially commissioned documentary visuals and special effects by Wind & Sky Productions. Ireland’s greatest export has been her people and for centuries emigration and exile have been harsh, repeating themes of Irish history. This live event celebrated the Irish impact on Australian life by bringing together an exciting array of music artists from Ireland and Australia. 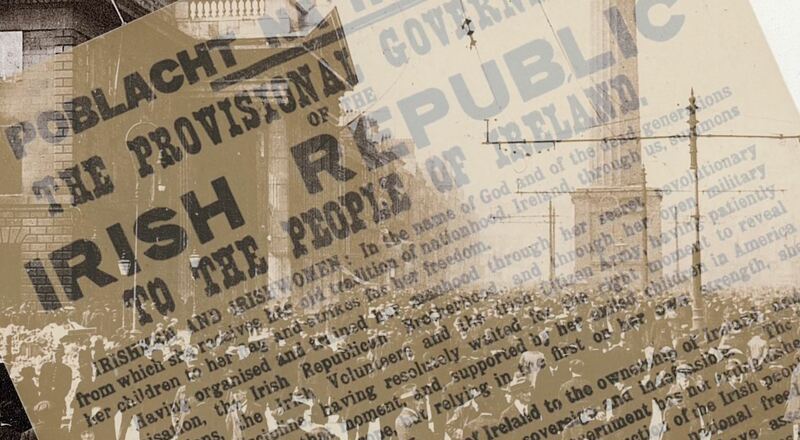 The enduring influence of the Irish on Australian history, music and politics was recounted through a combination of music, song, documentary film visuals, text and narration. Almost a third of all Australians claim some degree of Irish descent. Through abundant literature, music, poetry and art, as well as a keen hunger for justice, the Irish spirit has stamped itself on the evolving culture of Australia. The concert toured Melbourne, Adelaide, Sydney and Queensland in February 2016 with performers Paul Kelly, Declan O’Rourke, Leah Flanagan, Sean Tyrrell, Shane Howard, Lynnelle Moran, Pauline Scanlon, John Spillane and Aine Tyrrell stirring sell out crowds in the largest concert venues in the country. ‘Exile’ was produced by Goanna Arts and Troubadour Touring and supported by funding from the Culture Ireland. The project was a fitting way to commemorate the centenary year of the 1916 Easter Uprising, the catalyst for Ireland’s nationhood. Artistic Director Shane Howard of Goanna Arts commissioned Wind & Sky Productions to produce the concert visuals. The ambitious combination of short documentary film segments, text displays and stills covered the history of Ireland and Australia from ancient times to modernity. 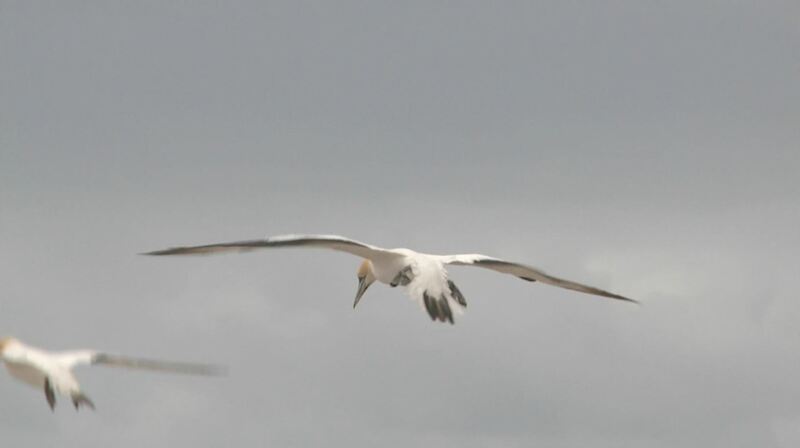 Wind & Sky Productions producers Lucinda Horrocks and Jary Nemo worked closely with Shane to fine tune the documentary story segments, adding their signature qualities of simple, powerful visual storytelling combined with solid historical research, to the project. Core documentary content covered Ireland’s golden age, the English conquest of Ireland, colonisation and oppression, convict transportation to Australia, the impact and devastation of the famine, the contrasting experience of Australian Aboriginal people, migration of the Irish to Australia, the influence of the Irish on core events such as the Eureka Stockade, the union movement, Federation, and World War 1 and the enduring legacy of the Irish on Australian society and politics. The concert also emphasised the stories of three significant Irish Australian heroes: John Boyle O’Reilly the celebrated American poet and escaped convict, the spirited, rebellious Ned Kelly, and the Sisters of St John of God who fought entrenched government racism towards Aboriginal people of the Kimberley in the 1930s. Each documentary segment, though short, had, in typical Wind & Sky Productions style, a lot going on under each seemingly simple narrative. 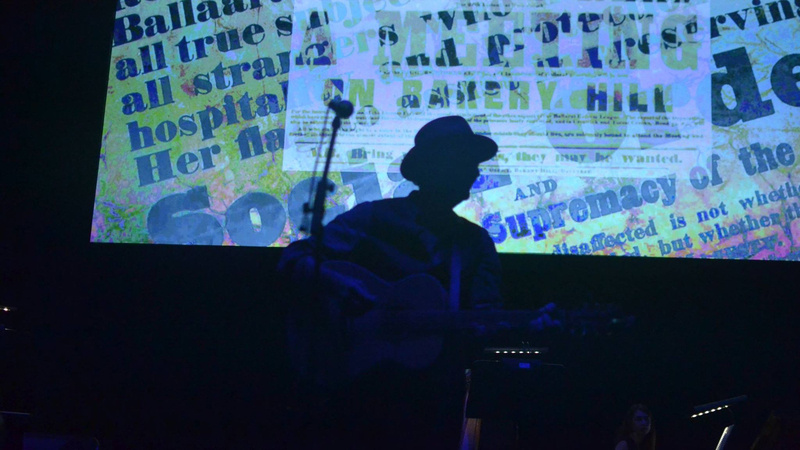 The visuals provided a fitting and moving context for the live musical performances of traditional and contemporary songs performed by a celebrated line up of Australian and Irish artists. These live performances intermingled with documentary to powerful effect to sell out crowds at Hamer Hall Melbourne, the Adelaide Festival Centre, the Factory Theatre Sydney and the Queensland Performing Arts Centre in Brisbane in February 2016. Port Fairy Folk Festival 2018, Friday 9 March, 2018. Exile Concert with special guests the QPAC Choir, QPAC, Brisbane, Monday 29 February 2016. ‘A Special evening With…’, Factory Theatre, Marrickville, Wednesday 24 February 2016. Exile Concert, Adelaide Festival Centre, Adelaide, Sunday 21 February 2016. Exile Concert, Hamer Hall, Melbourne, Saturday 20 February 2016. John Dexter, The Great Australian-Irish Songbook: Shane Howard’s Exile, The Adelaide Review, February 4, 2016. Bronwen Caple, Exile: Songs & Tales of Irish Australia @ Adelaide Festival Centre 21/02/2016, Amplify, Australian Music Network, 22 February 2016. Honey B, Exile: Songs & Tales of Irish Australia, Adelaide Festival Theatre, Sunday, February 21, Entertainment Hive. 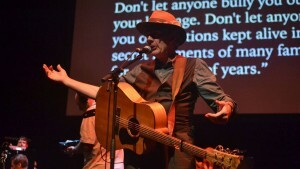 Mark O’Connor, Exile: Songs & Tales Of Irish Australia @ The Factory Theatre Review , scenestr, Friday 26 February 2016. 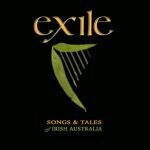 ‘Exile’ concert was produced by Goanna Arts and Troubadour Music with funding from Culture Ireland. The concert visuals and special effects were produced by Wind & Sky Productions. ‘Bean Dubh an Ghleanna’Liam O’Flynn feat. Irish Chamber Orchestra © 1998 Tara Music Company Ltd. Traditional & Original songs performed and arranged by Nick Martin, Ewen Baker, Shane Howard. ‘My Australia My Journey’ Series (2015), ‘We R You’ Series (2014), Solo Portraits (2014, 2015), Photographs, by Aldona Kmieć. © Aldona Kmieć. ‘Spirit Ark – Navigation by the Stars’, Linocut (2010) by Arone Meeks. © Arone Meeks. ‘Mount Warrenheip and Eureka Stockade’, Acrylic on Canvas, (2013) by Aunty Marlene Gilson. © Marlene Gilson. 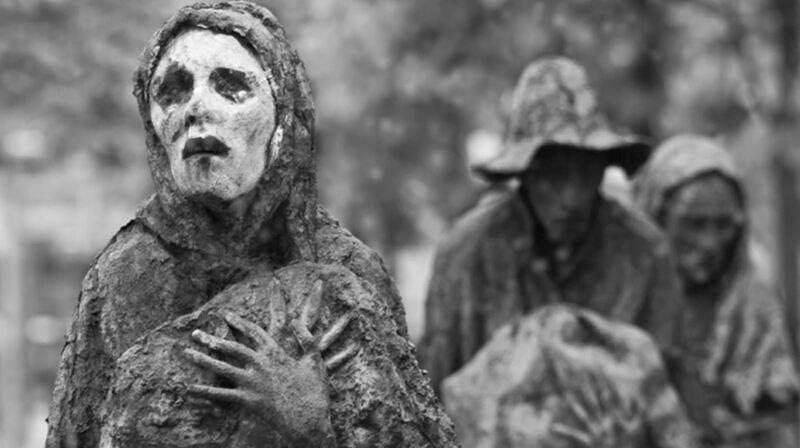 ‘Famine’, Sculpture, (1997) by Rowan Gillespie. ‘Portrait of Refugee’, Photograph, (2009), by Alex Proimos. ‘Women and children among Syrian refugees’, Photograph, (2015), by Mstyslav Chernov. Additional stills photography by Teresa O’Brien (2015). ‘Man of Aran’, 1934, directed by Robert Flaherty, written and edited by John Goldman (Monck), produced by Michael Balcon. Gainsborough Pictures. ‘Story of the Kelly Gang’, 1906, directed by Charles Tait, written by Charles and John Tait, produced by William Gibson, Millard Johnson, John Tait and Nevin Tait. Adele Howard, Albert Kahn Museum, Art Gallery of Ballarat, Australian Centre for the Moving Image, Australian War Memorial, Ballarat Gold Museum, Big Stock, Bodlean Library, British Library, Broome Historical Society, City of Sydney Archives, Corey Leopold, Geraldine Ryan, Envato, Flickr, Friends of St Brigids Association Inc., Gareth Wray, Graeme Churchard, Internet Archive, Imperial War Museums, Jamie McKew, The Kelly Family, Library of Congress, Luke Durkin, Lynnelle Moran, The Maggie Diaz Collection, Melbourne Diocesan Historical Commission, Catholic Archdiocese of Melbourne, Museum of Australian Democracy at Eureka, Museum Victoria, National Film and Sound Archive, National Library of Australia, National Library of Ireland, Nicolas Raymond, Norman Archive, Northern Territory Library, Oughterard Heritage, Patrick Fitzgerald, Powerhouse Museum, Public Record Office Victoria, Rijksmuseum, Rob Hurson, Sisters of St John of God Heritage Centre, Broome, Sitomon, Sodacan, South Dublin Libraries, State Library of NSW (Mitchell Library), State Library of Queensland (John Oxley Library), State Library of Victoria, State Library of Western Australia, Toby Hudson, TimJN1, Teresa O’Brien, U.S. Department of State, VectorStock, Vecteezy, Views of the Famine, Video Block, Western Australian Maritime Museum, Western Australian Museum, Wikimedia Commons, Wind & Sky Productions. David Anderson, Lauren Bourke, Basil Cook, Steve Cooney, Snjez Cosic, Gwendolen De Lacy, Martin Flanagan, Rowan Gillespie, Aunty Marlene Gilson, James Griffin, Sister Pat Jacobs, Judi Keneally, Aldona Kmieć, Arone Meeks, Ian Lovell, Rachael Naughton, Uncle Bryon Powell, Tracey Manallack, Sarah Mangan, Julie McLaren, Helen Mary Martin, Bernie Ní Mhuirteagh, Stephen Pigram, Simon Raynor, Mossie Scanlon, Jane Smith, Cíaran Walsh, Aunty Joy Wandin-Murphy, Penney and Logan, Melbourne Arts Centre, Adelaide Festival Centre, St Brigids, Crossley, Alphington Grammar , Ard-Chonsalacht na hÉreann (Consulate General of Ireland), An Roinn Gnóthaí Eachtracha agus Trádála, ( Department of Foreign Affairs and Trade) , Sisters of St John of God Heritage Centre, Broome, Wathaurung Aboriginal Corporation, QPAC and the QPAC Choir. ‘Exile’ production and performances took place on the country of the traditional owners of the land in which we work and live. The producers acknowledge their ancient custodianship and pay respects to their elders, past and present. The History of the Savoy Ladies Group. The North-East Victorian Migration Story. This short documentary follows Rosa, President of the Savoy Ladies Group, as she tells the story of Italians in the North-East, tobacco farming, women, family and friendship. 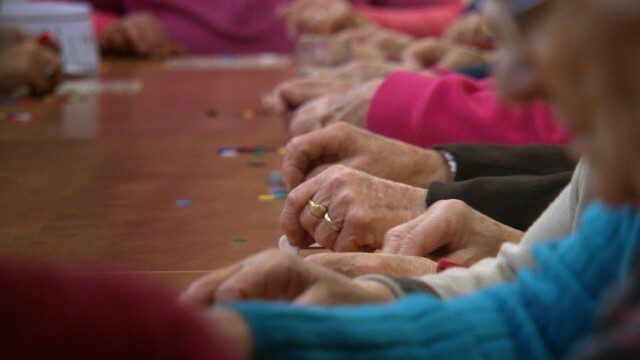 Every fortnight for thirty years members of the Myrtleford Savoy Ladies Group have met to play tombola, create plays, go on excursions and maintain their Italian heritage. The group was founded in 1983 to combat the social isolation of Italian women tobacco farmers in the Ovens Valley. This film takes an observational look at the group’s modern day activities, through the eyes of Rosa, the group president. In the process the film sheds light on the difficulties faced by post-war Italian women migrants in North-East Victoria, their part in the local agricultural industry and their contribution to a distinctive and unique culture. The Savoy Ladies Group documentary film was supported through funding from the Australian Government’s Your Community Heritage Program. Setting Sun Short Film Festival, Sun Theatre, Yarraville, 14-18 April 2016. Museo Italiano (Melbourne Launch), 29 March 2014. Savoy Club Myrtleford (Myrtleford Launch), 13 March 2014. Paolo Baracchi, Franca Cobbe, Rosa DiFazio, Linley & Colleen Horrocks, Emily Kocaj, Jan Mock, Alexander Parise, Rick Watt, Alpine Shire, Co.As.It Italian Historical Society, the Immigration Museum, Motel on Alpine and the Myrtleford Savoy Sporting Club Inc. A very special thanks to the members of the Myrtleford Savoy Ladies Group, past and present. 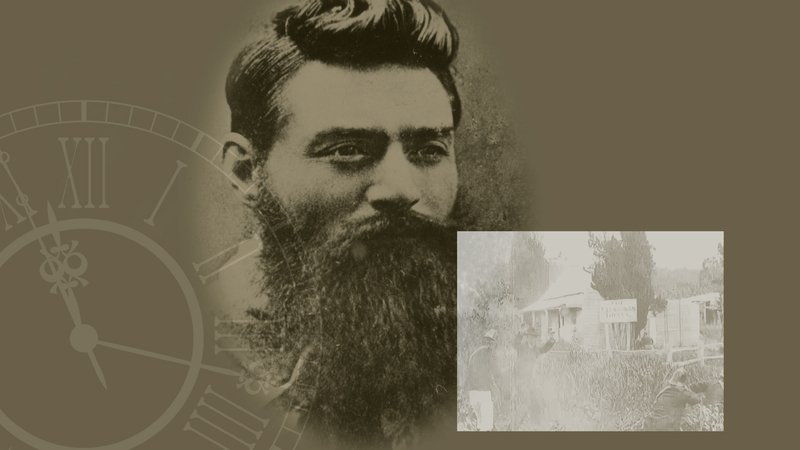 is supported through funding from the Australian Government’s Your Community Heritage Program. This film is licensed under a Creative Commons Attribution 4.0 International license. You are free to share and adapt this work for any purpose under the condition you appropriately credit Wind & Sky Productions, Samantha Dinning Lucinda Horrocks and Jary Nemo as the original creators and copyright owners of the material, include the original film URL http://www.windsky.com.au/savoy-ladies-group/, and indicate if changes were made to the content. For more information visit http://creativecommons.org/licenses/by/4.0/. All other use requires permission. © Wind & Sky Productions Pty Ltd, Samantha Dinning, Lucinda Horrocks and Jary Nemo 2014.